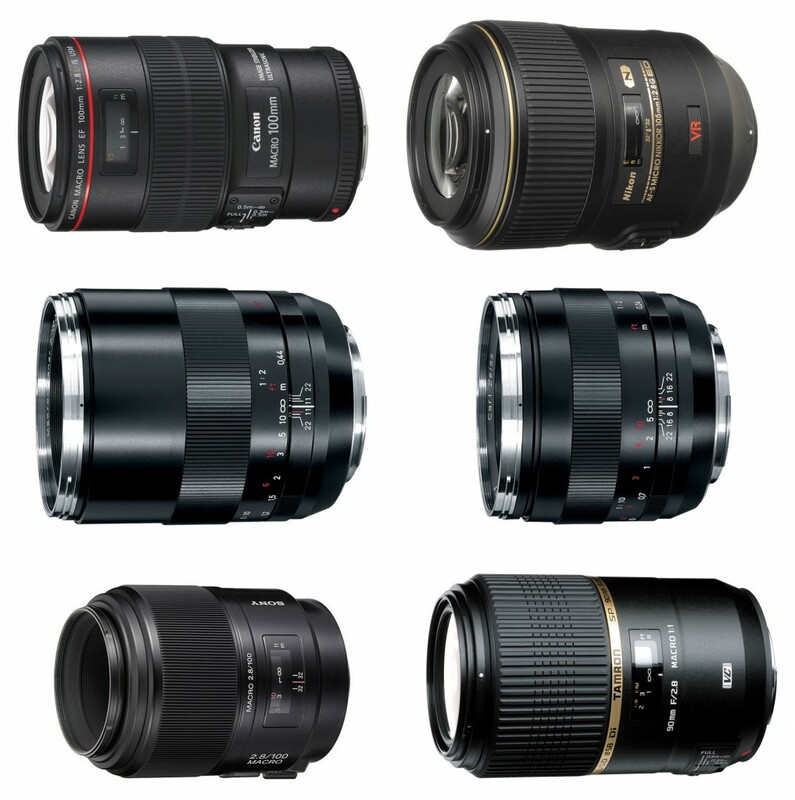 As rumored before, Sigma will launch two new lens 135mm f/1.8 and 24mm f/1.4 in late 2013. 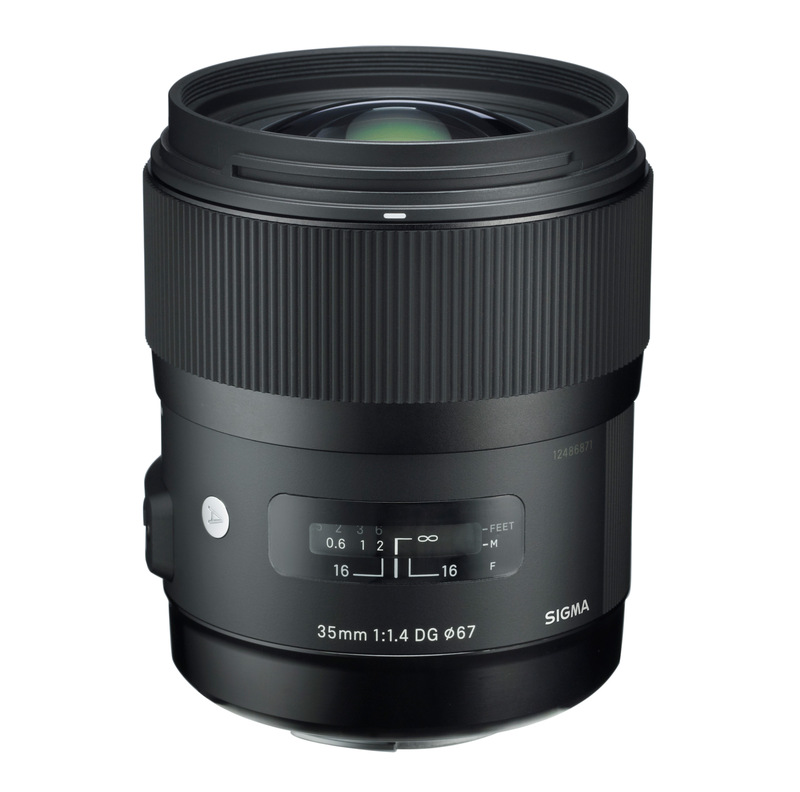 Now recent rumors from CR said that the Sigma 24mm f/1.4 DG HSM art len is almost ready, and could be announced in late 2013 to early 2014. According to SAR, there would be 3 Zeiss e-mount lenses to be announced along with the Sony NEX-FF mirrorless camera. The rumored Sony Zeiss 16-70mm f/4 lens for Sony NEX E-mount mirrorless cameras is to be announced soon. 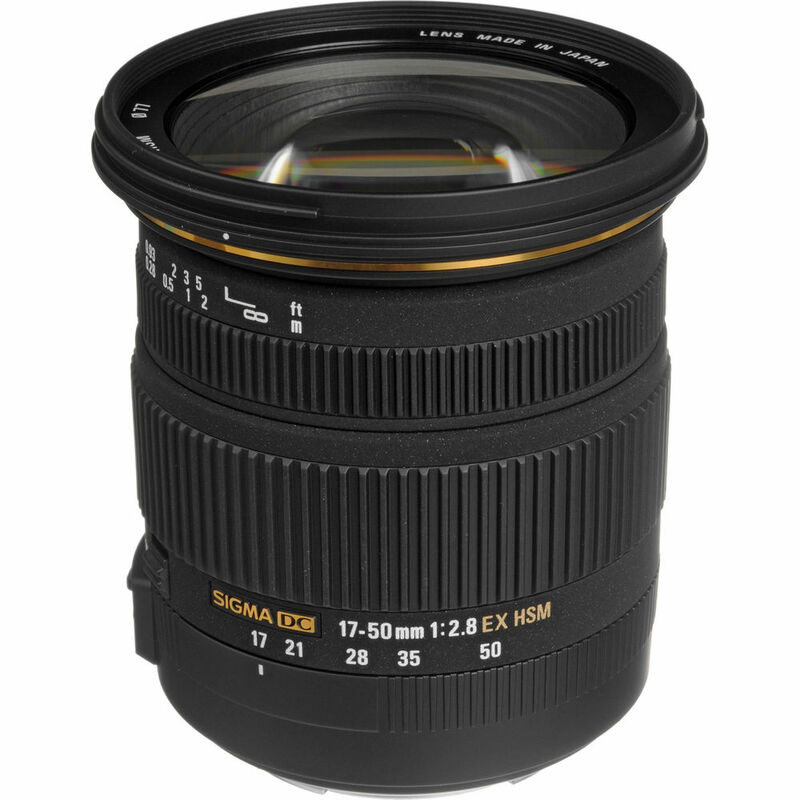 ebay top rated seller Adoramacamera has a deal on Sigma 17-50mm f/2.8 EX DC OS HSM lens, available for Canon, Nikon, Sony, Petax, Sigma mount. The Tokina 12-28mm f/4.0 AT-X Pro APS-C Lens for Canon APS-C cameras now in stock and shipping. 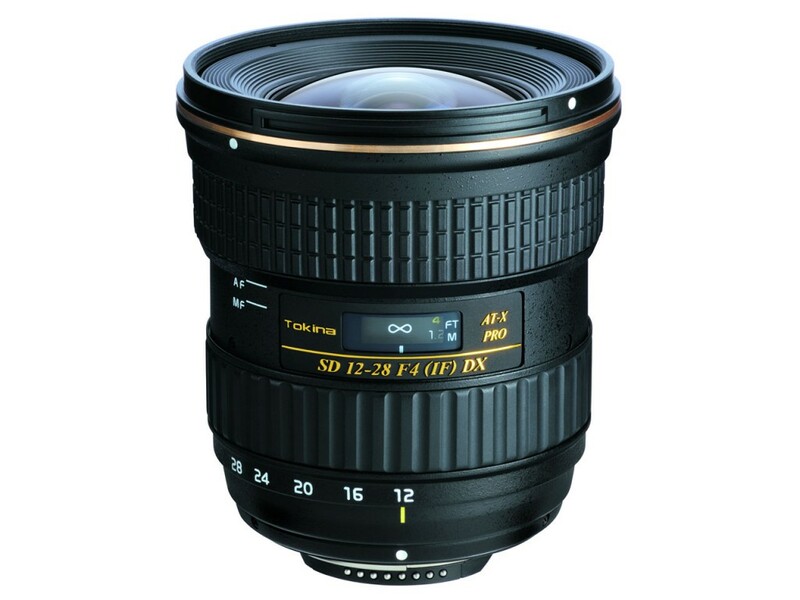 You can buy this lens from Amazon, B&H, Adorama. Lightandmatter posted a video comparison of Canon EF 24-70mm f/2.8L II USM lens and Tamron SP 24-70mm f/2.8 DI VC USD lens. In August and September, 2013, Sony will announce several new products include some game change products such as Sony Lens-Camera, Sony NEX-FF camera and more. 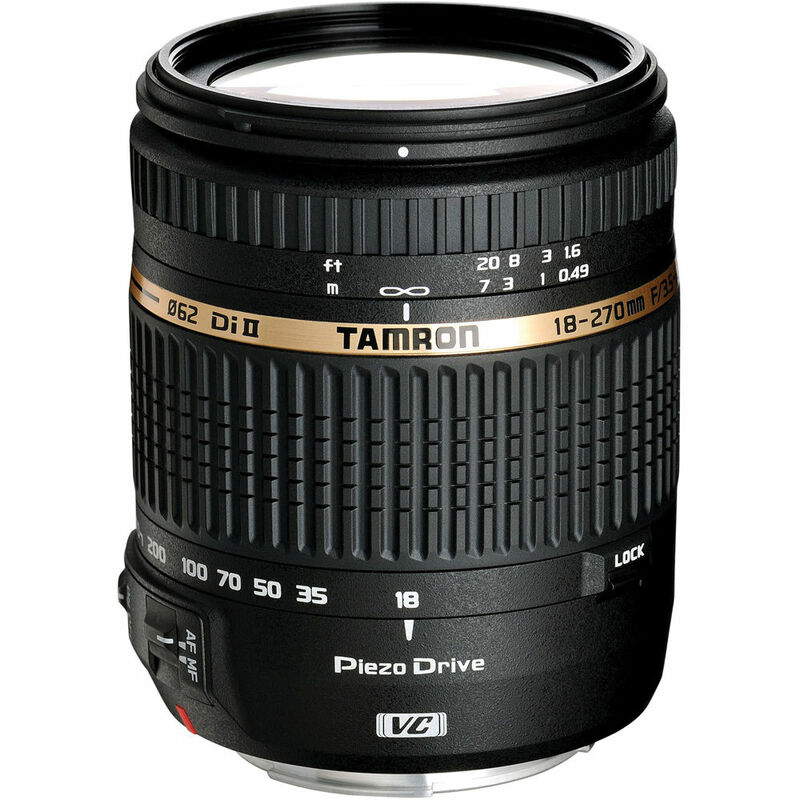 Tamron will announce a new 16-300mm zoom lens for APS-C DSLRs at the end of 2013. 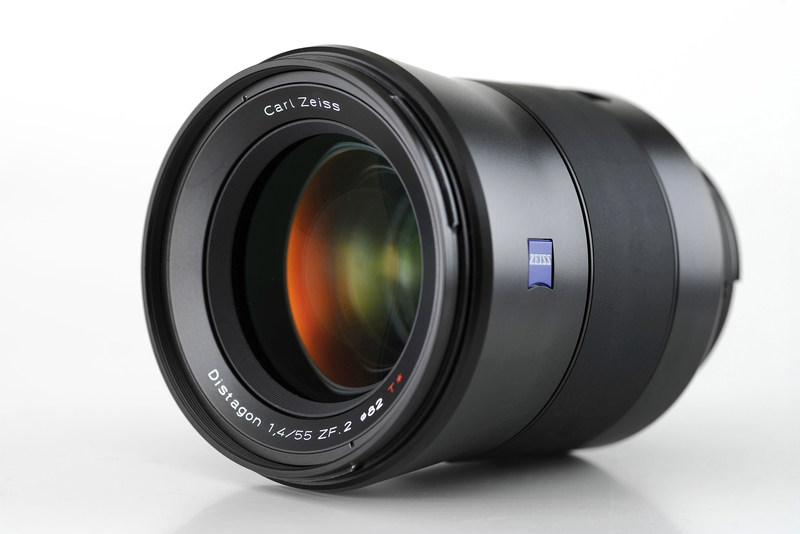 Zeiss blog posted an article today said the new Zeiss 55mm f/1.4 Distagon T* lens will come onto market at the end of 2013. Available for both Canon and Nikon mount. And price is rumored around $4,000. Zeiss said this 55mm f/1.4 lens is the best 50mm lens ever in the world.